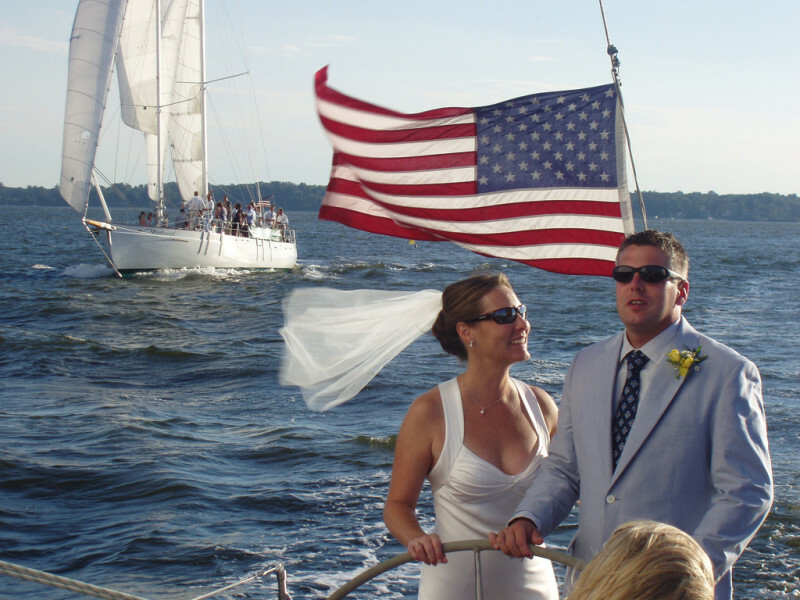 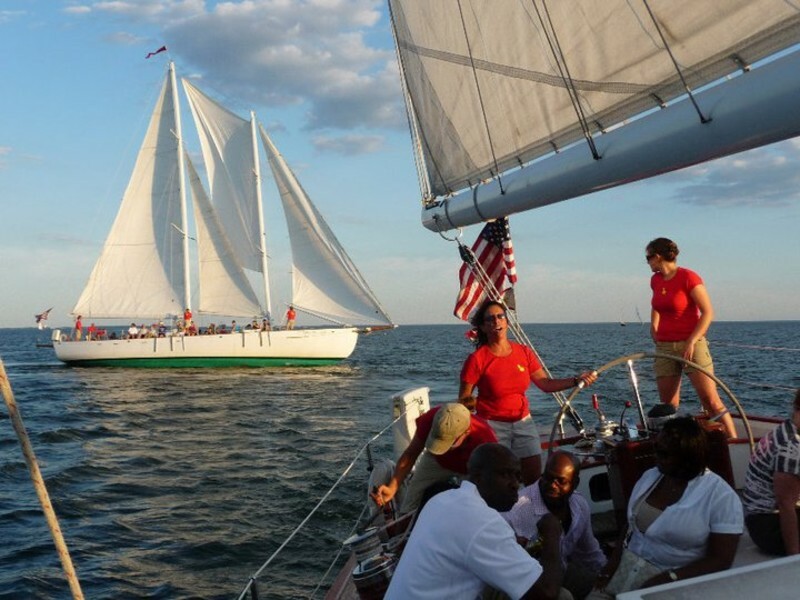 Sail the Chesapeake on one of two, 74-foot wooden, schooners that offer a real sailing experience for 2-hour public cruises, as well as longer specialty cruises. 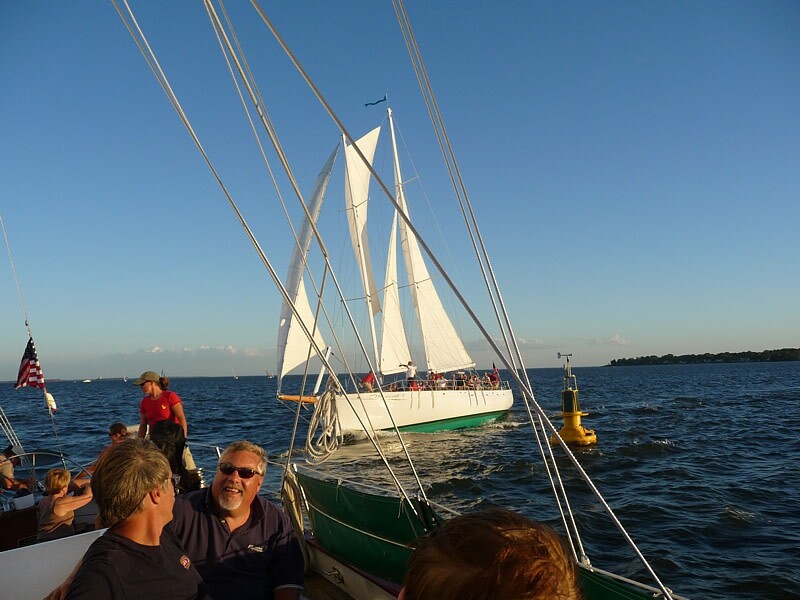 Feel the excitement of sailing when you raise the sails and take the wheel of this large wooden schooner designed to be one of the fastest schooners in the Bay. 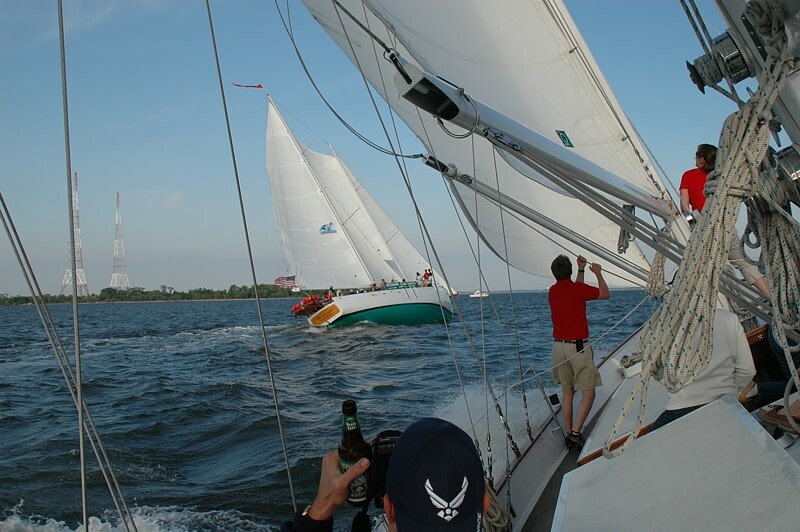 During the weeknights, we have History Mondays, Beer Tasting Tuesdays, Wednesday Night Match Racing, and Thursday Local Music Cruises. . We have a cash bar filled with local craft beer and wine. 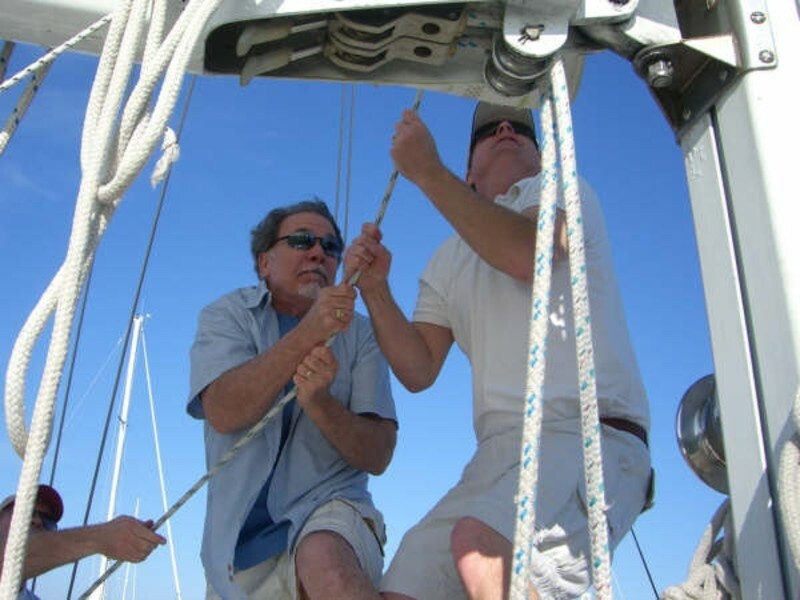 Certified for 48 passengers on each schooner. 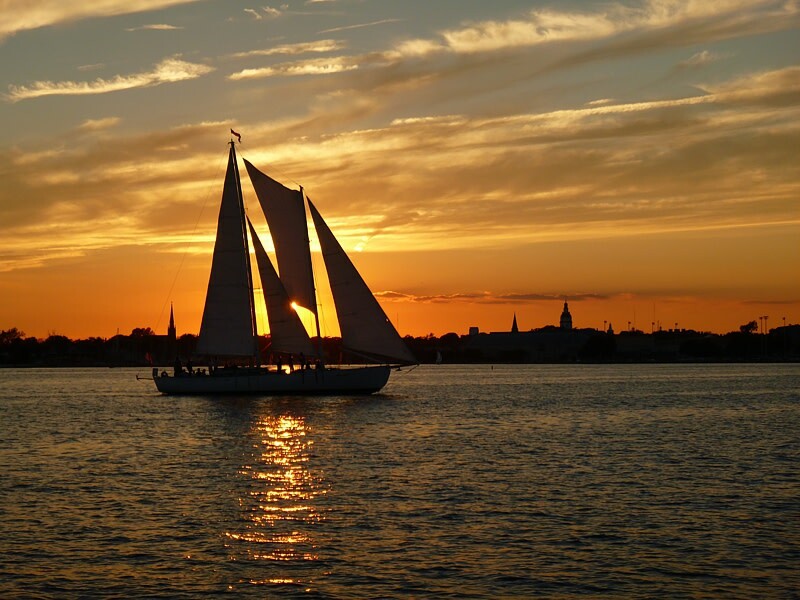 Departs from the downtown Annapolis Marriott Waterfront Hotel.